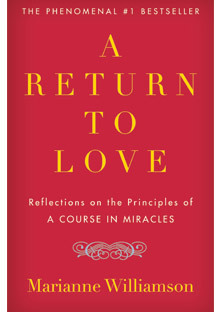 I highly recommend the book “Return to Love – Reflections on the Principles of A COURSE IN MIRACLES” by Marianne Williamson. She is a teacher of the Course, which is a systematic approach to re-program your thinking and discard your negative ego. I wanted to share this book with you, because one goal of yoga is also to be in a state of inner peace and harmony. This book provides a wonderful perspective and wonderful tools. The COURSE OF MIRACLES is a practical guide of how to apply spiritual principles in every day life. It shows you how to first change your attitude and understanding. Then the outer world falls into place. Usually focusing on adjusting the outer world without an internal change doesn’t work so well. Doing the inner work first is far more effective and efficient. The first part of her books describes the principles of the course and the second part puts these principles into practice. I love how the author includes personal examples of how the learnings from the course played out in her life. She describes how to surrender your fear-based thoughts to your high mind (or “holy spirit” or “high self”) and asking for the transformation of your thoughts. The miracle is happening by thinking a truer, higher thought which then leads you feeling relieved. 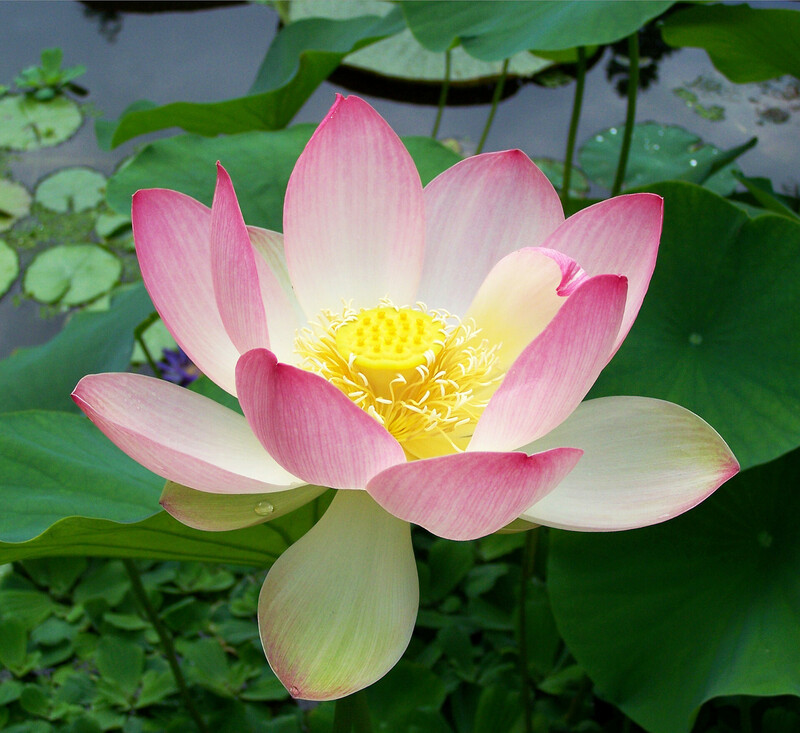 Reaching out for higher thoughts in order to see a solution expands your consciousness and grands inner peace. It takes practice, just like piano playing takes practice and perseverance at first. The longer you keep doing it, the more it becomes your first nature and the fear based thinking patterns will subdue.